Too much sebum causes oily skin and the problems associated with it. When combined with bacteria, excess sebum will likely result in acne flare-ups, blackheads, whiteheads and enlarged pores. 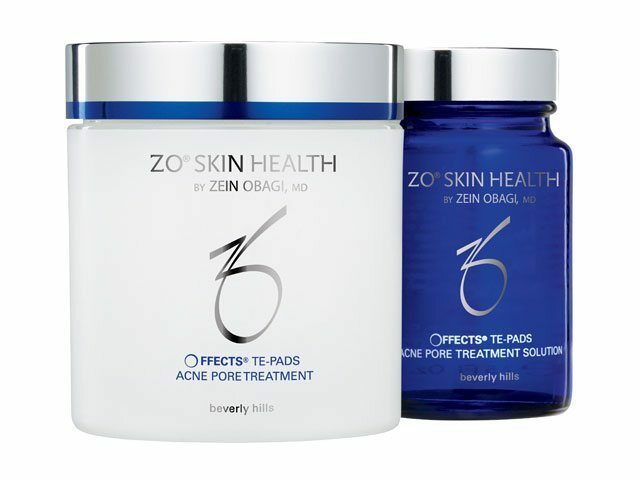 Offects® TE-Pads are hydrated in 2% Salicylic Acid–the highest over-the-counter concentration–which reduces sebum, exfoliates pore-clogging dead skin cells and deep-cleans congested pores. Botanical extracts calm inflammation and soothe irritation. Use for both prevention and treatment.